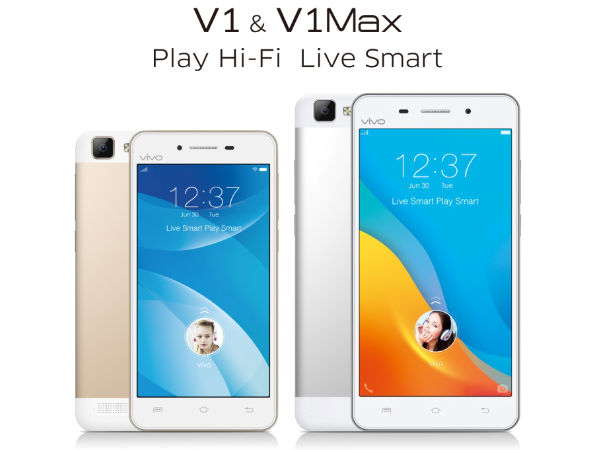 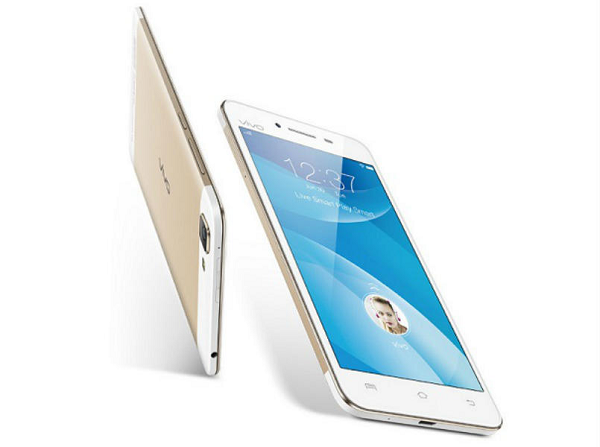 Earlier this month, Vivo has announced two new smartphone for Indian market, and today along with the launch of Vivo X5Pro company has also launched these two smartphone for Indian market and Vivo V1 and V1Max are priced Rs 17,980 and Rs 21,980, both of the devices support LTE bands which are available in Indian market (TDD B40 2300MHz and FDD B3 1800MHz), and Vivo V1 is already available in market and Vivo V1Max will be available from August. 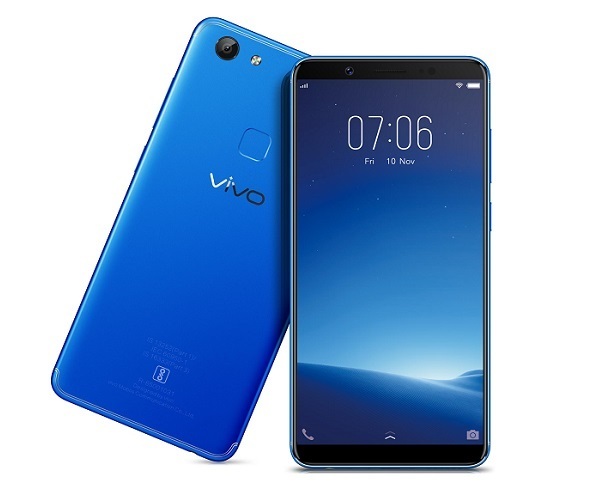 If we talk about Vivo V1 specs then it flaunts an 5-inch HD IPS display screen with screen resolution of 1280 x 720 pixels, under the hood it is powered by an 1.2 GHz Quad-Core 64-bit Qualcomm Snapdragon 410 (MSM8916) processor with Adreno 306 GPU and 2GB RAM, it also houses 16GB internal memory which can be further expandable up to 128GB with microSD. 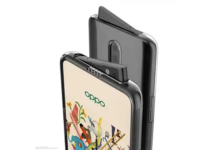 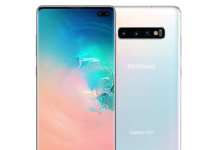 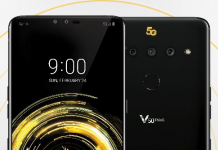 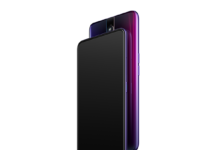 When it comes to photography, it features an 13MP auto focus rear camera with LED Flash and it can record videos at 1080p, there is also an 5MP front-facing camera, for connectivity it has got Dual (micro + nano) SIM, 4G LTE / 3G HSPA+, Wi-Fi 802.11 b/g/n, Bluetooth 4.0, GPS, and FM Radio, when it comes to software then it runs on Android 5.0 Lollipop which is wrapped under Funtouch OS 2.1. 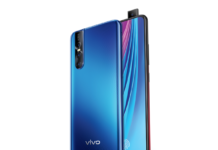 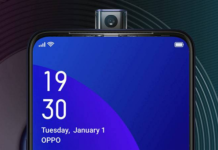 When it comes to the Vivo V1Max, company has only told that it has got an 5.5-inch display, but the display resolution is not known as of know, under the hood it is powered by an Octa-Core Snapdragon 615 processor, for photography it has got 13-megapixel rear camera with LED flash and a 5-megapixel front-facing camera.